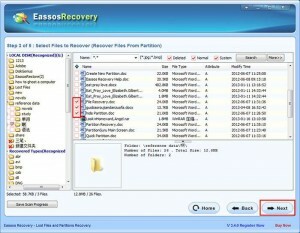 This article talks about RAW drive recovery and how to convert RAW drive to NTFS or FAT file system without losing data. In fact, RAW is not the right file system, which you may have NTFS before but it has been changed to RAW without your awareness and you just don’t know how to handle this and try to look for some tools which can convert RAW to NTFS without data loss. How to convert RAW drive to NTFS? You might have considered formatting the RAW drive to NTFS, after which the raw drive can become NTFS file system. However, what if there is important data on the raw drive? Formatting would cause data loss, which you must pay special attention to. 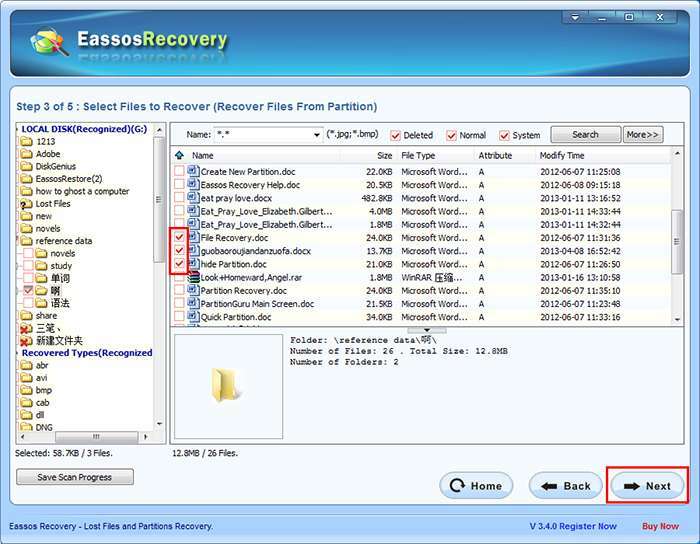 To convert raw drive to NTFS doesn’t mean converting raw drive to NTFS directly, but recovering files from RAW drive, and then formatting the raw drive to NTFS file system. 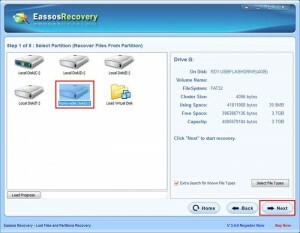 RAW drive recovery – How to retrieve data from RAW drive? 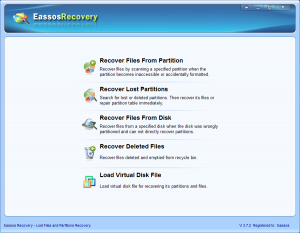 If you have Eassos Recovery installed, you’ll be able to perform RAW drive data recovery task with a removed risk of data loss. 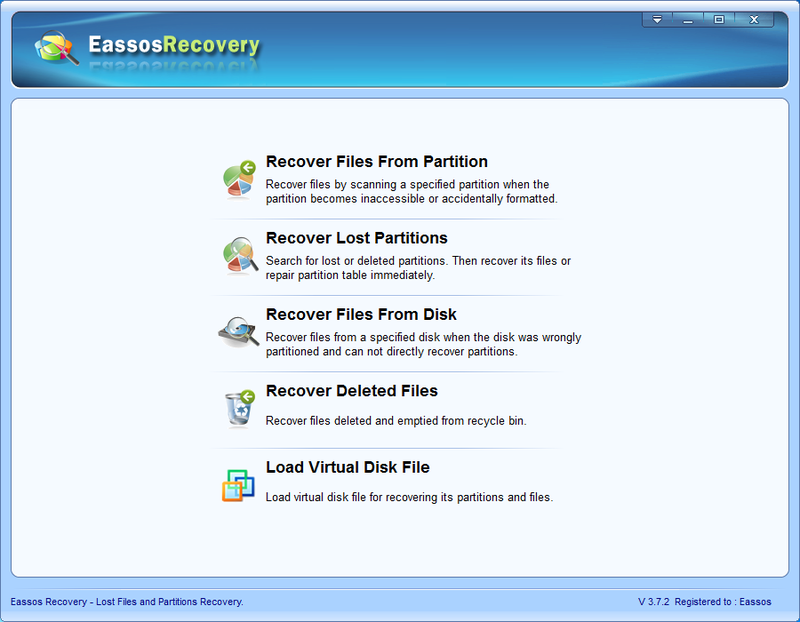 Eassos Recovery is a piece of powerful and easy-to-use data recovery software which can recover files from RAW drive efficiently and safely. 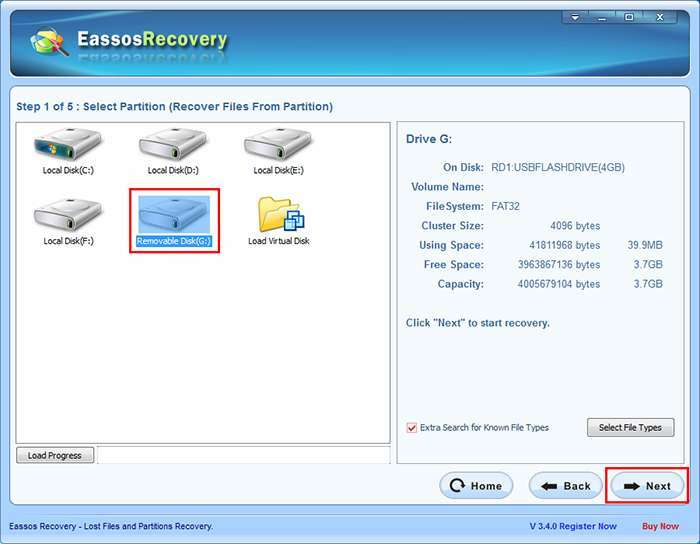 And here are the step-by-step instructions of RAW drive recovery. The following picture shows the preview of an rmvb document. 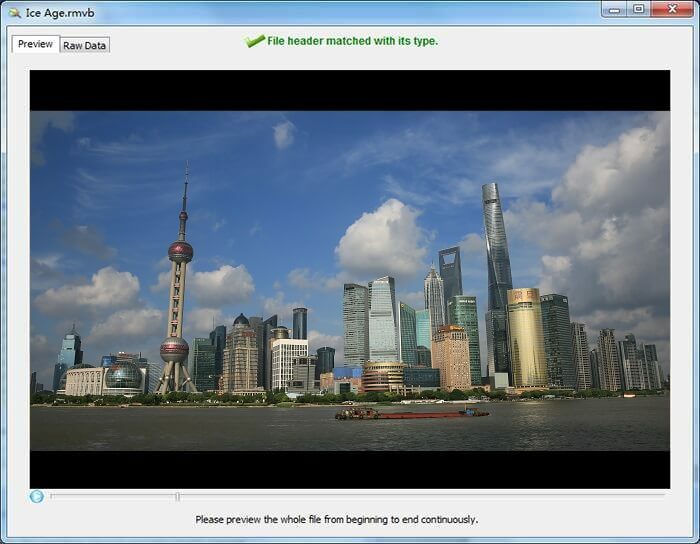 Step 6: Click “Next” to save files. 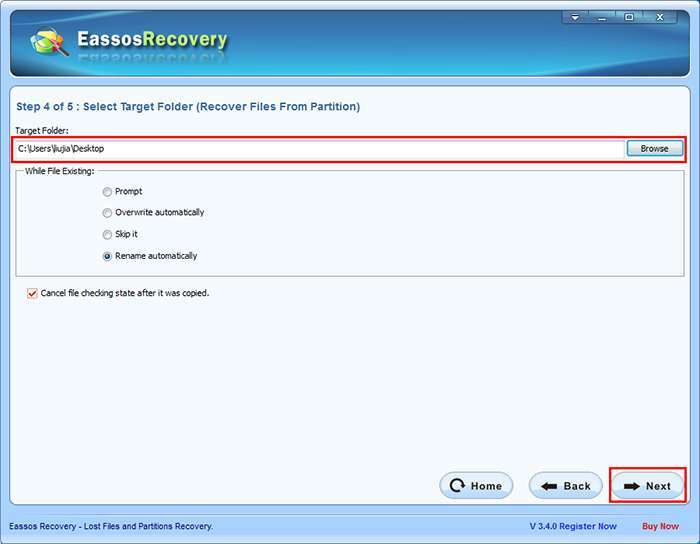 After recovering files from RAW drive successfully, you can format the raw drive to NTFS file system and then access the raw drive as normal. Now you have converted/changed RAW file system to NTFS. 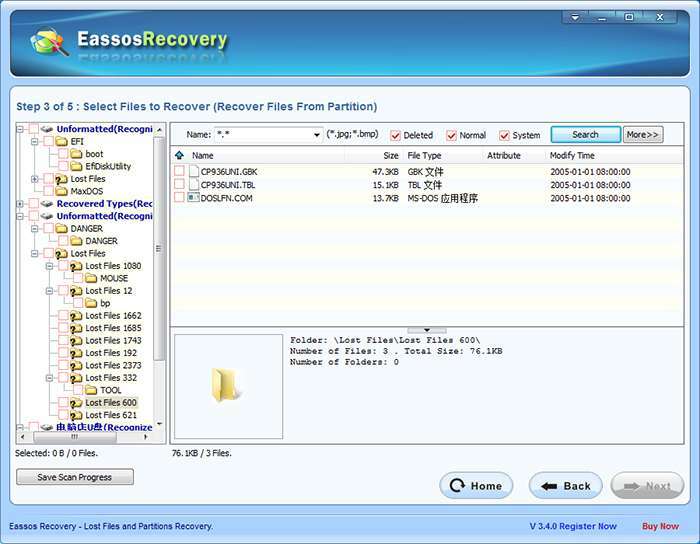 This entry was posted in Data Recovery, Partition Manager and tagged cconvert RAW to NTFS, data recovery software, RAW drive recovery, Raw Partition Recovery by EASSOS. Bookmark the permalink.